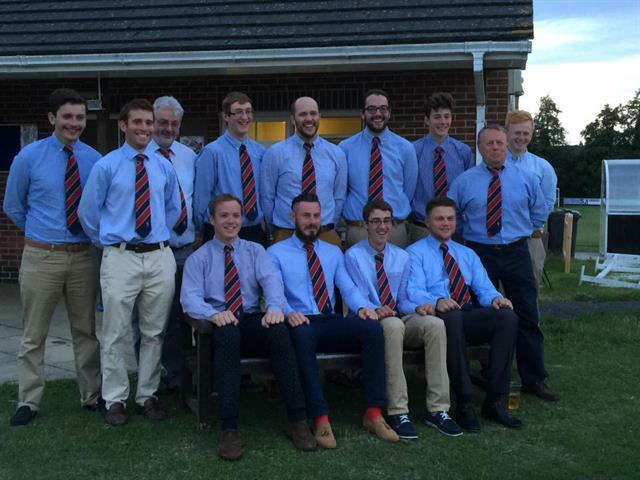 Devizes Cricket Club offers a wide variety of standards of cricket to accommodate players from all levels of ability and age. The high standards of playing and social facilities at the London Road ground are the perfect settings for both players and spectators alike to enjoy this wonderful sport. Four Saturday League teams are fielded. On Sundays the club fields 1 team in the friendly Sunday league. Devizes Cricket Club operates an active youth policy, providing qualified coaching to young boys and girls at Under 11, Under 13 and Under 15 level. Games with the other clubs are organised and played regularly by each age group. Social events are also organised on a regular basis at our fantastic sports club pavilion. Quizzes, Curry Nights, Casino Evenings, Barbecues, Disco's and Dinners are just a few of the events that take place each year. The clubs 6-a-side tournament is probably the best organised and most popular cricket event in Wiltshire, with 24 teams entertaining crowds of 200.